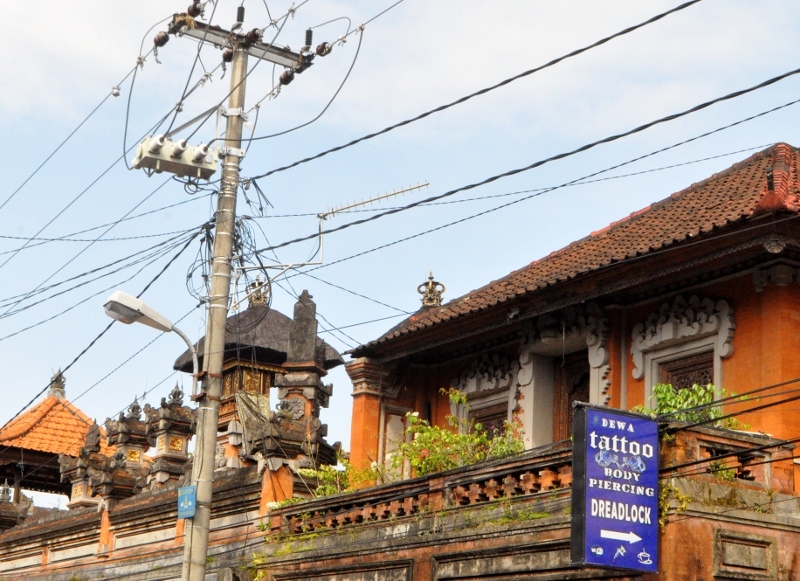 We've been in SE Asia since November 2013 and now that we're looking at saying goodbye to this part of the world, it's high time we post some updates. 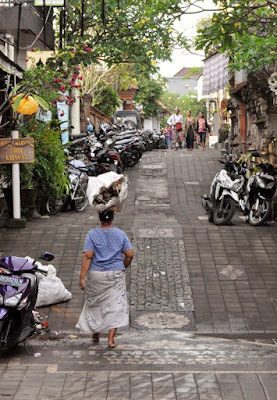 A different world that we stepped into when we arrived in eastern Indonesia (see earlier posts about our the paperwork shuffle upon arrival in Tual, Indonesia and Ambon, Indonesia). From Tual, we traveled through the Spice Islands, Ambon, Komodo, Lombok and Bali over nine months. 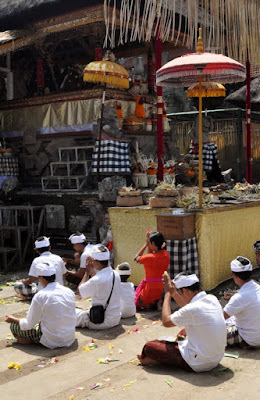 From Bali, we sailed north to Malaysia, and we've been in Malaysia and Thailand since July 2014, spending time on the peninsular east coast (up into the Gulf of Thailand) last year, and on the peninsular west coast since Christmas. Here's a brief look back at Bali, where we spent too many months with engine repairs but also managed to settle into a life there that we grew to really love. 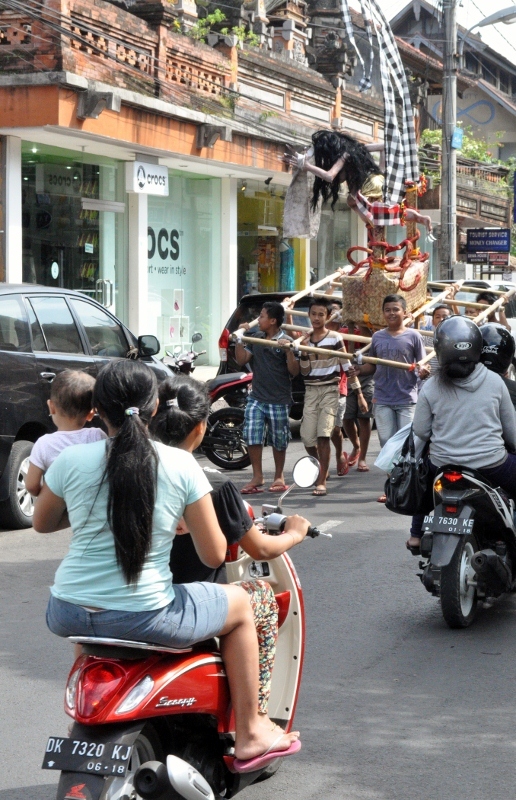 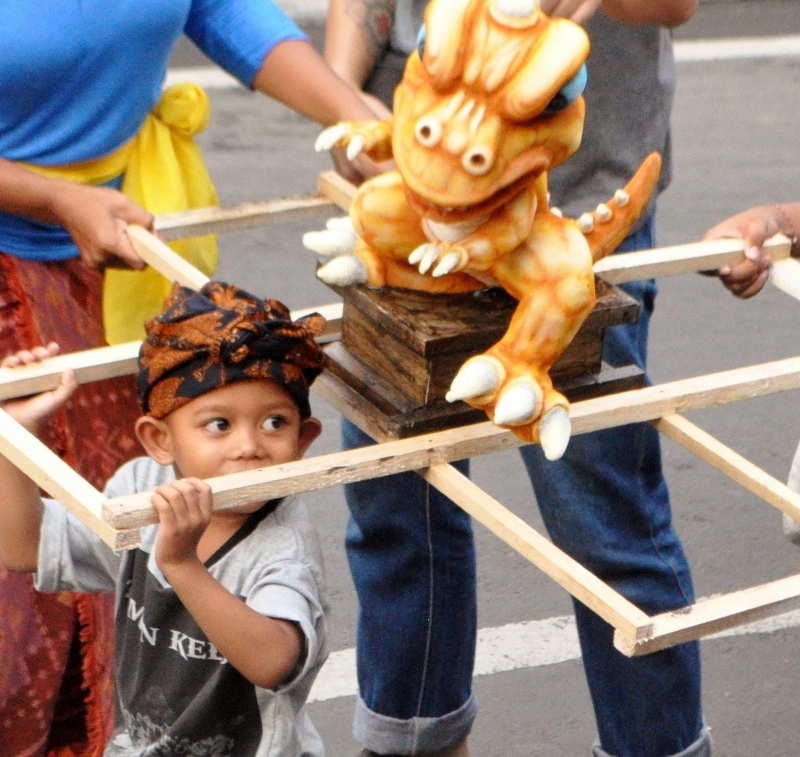 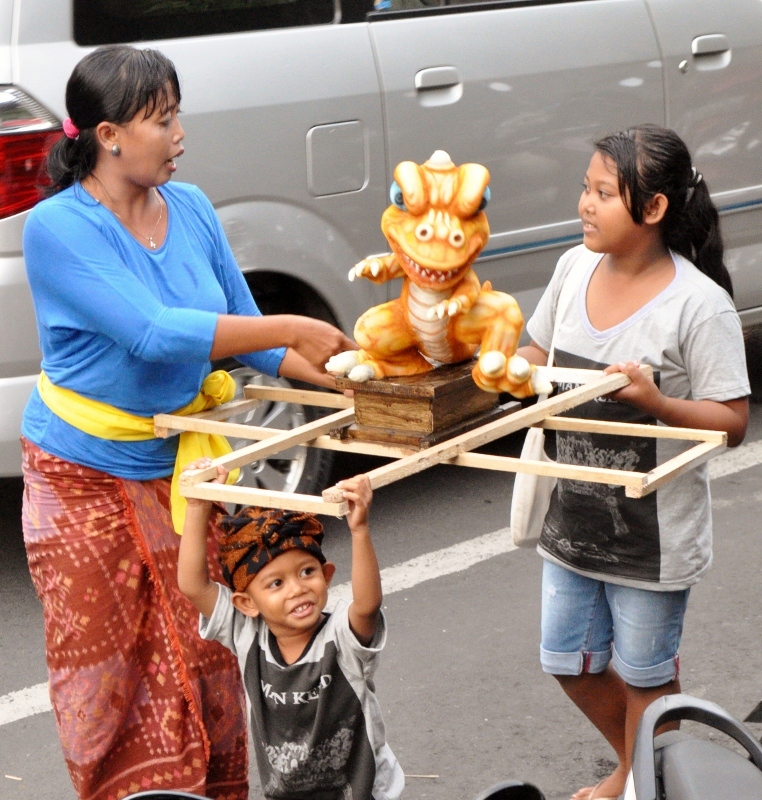 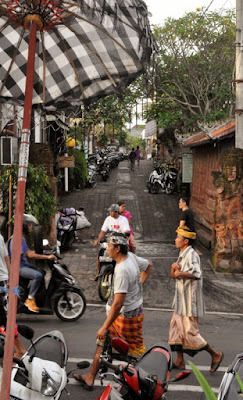 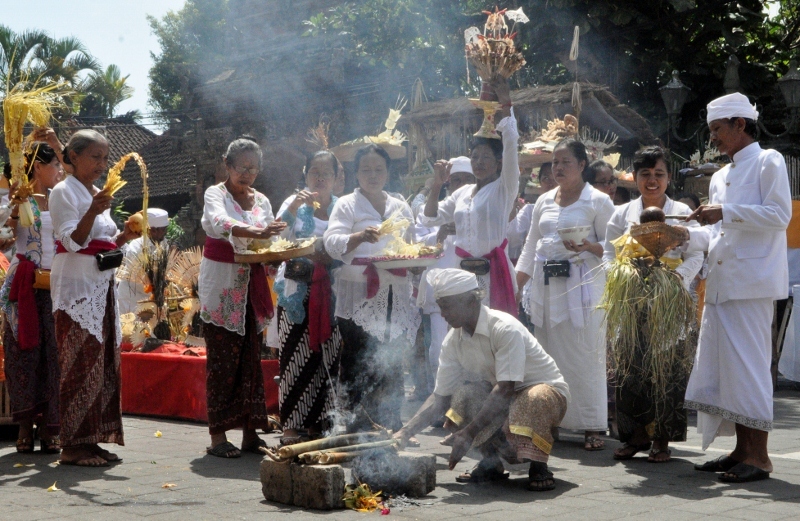 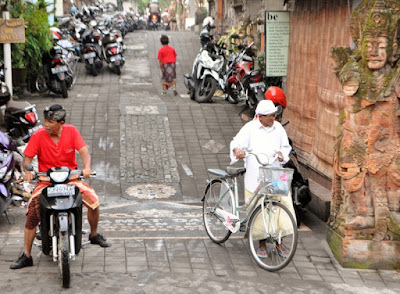 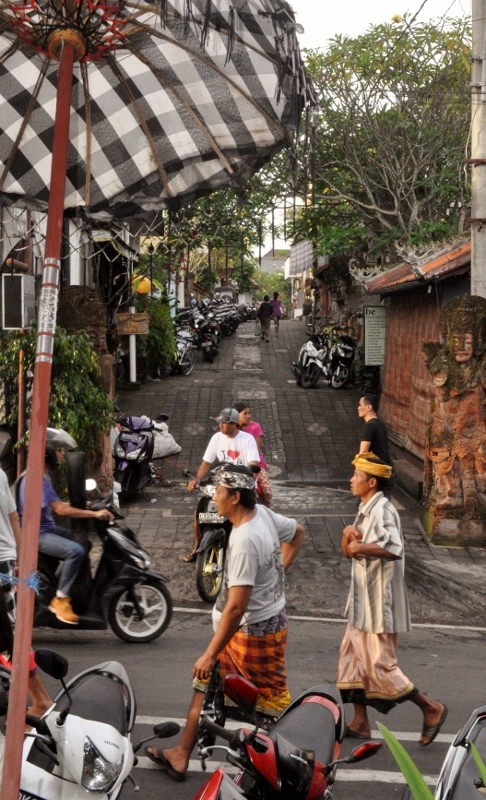 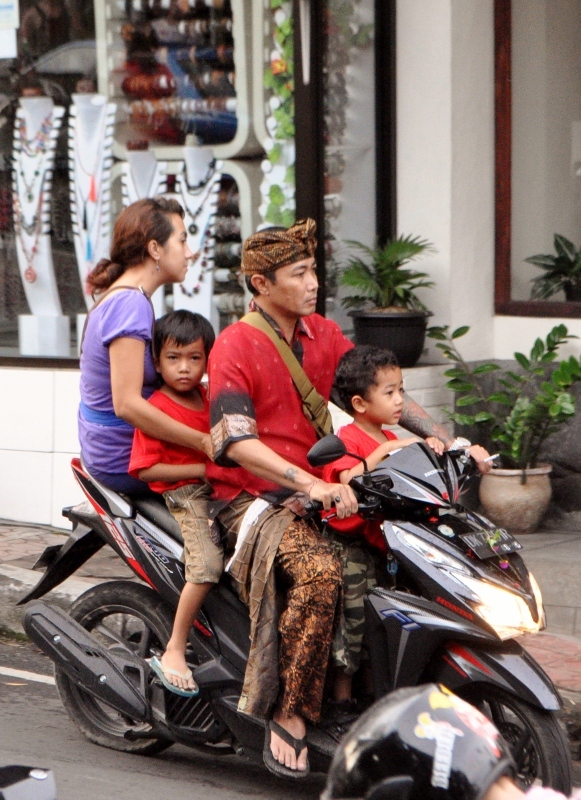 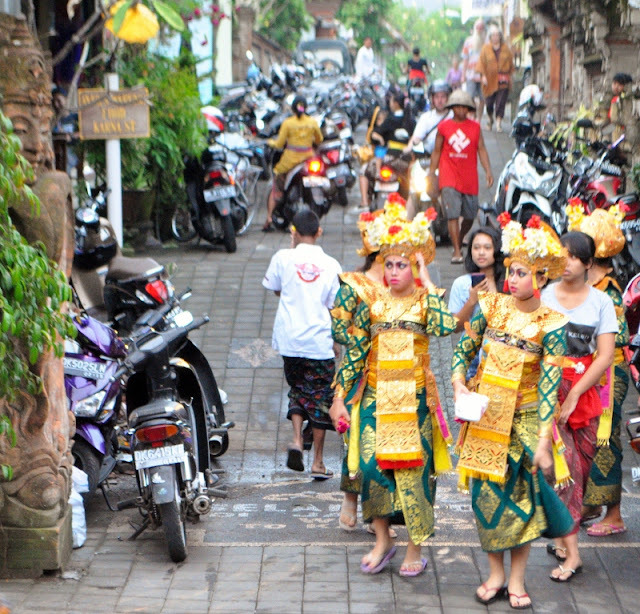 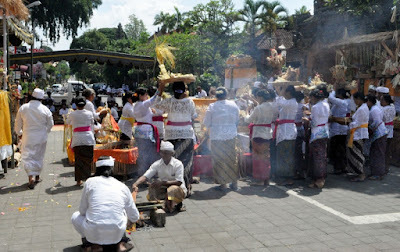 These photos are various street scenes from around the time of Nyepi, the particularly Balinese Hindu 'Day of Silence' holiday that celebrates the new year according to the Balinese calendar (it fell in March in 2014 and 2015). 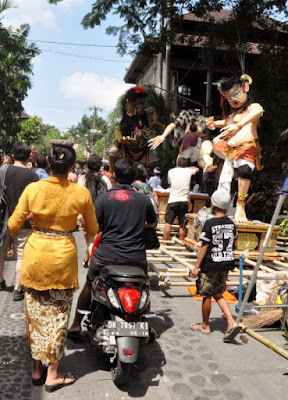 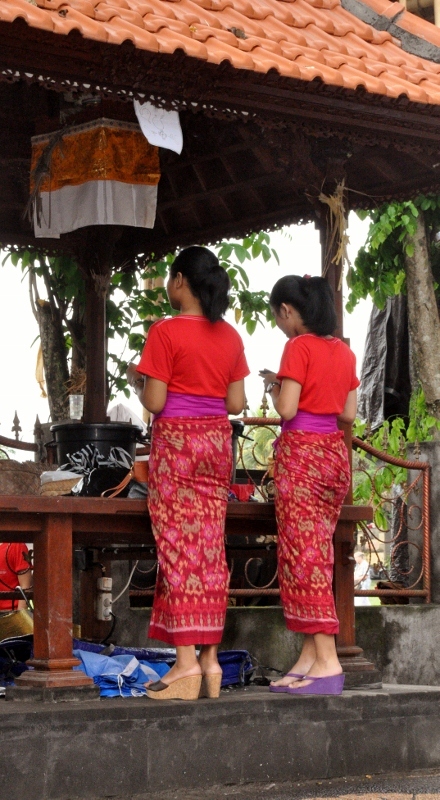 Next post will include a closer look at Nyepi. 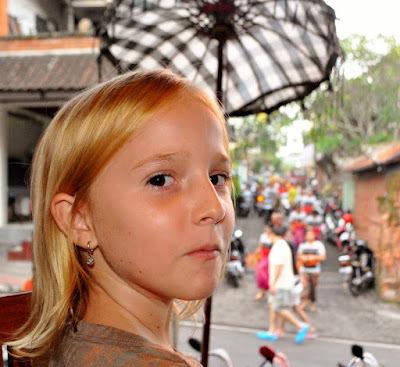 Michelle darling, thanks for sharing these rich and beautiful photos with us. 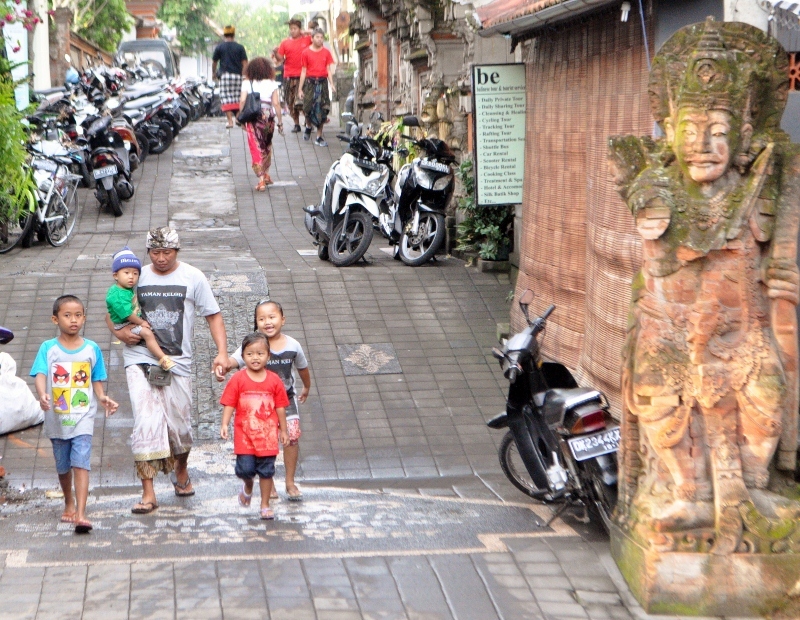 Sending love to the 4 of you. Glad you are enjoying... and thanks for stopping by! Get back to the water!